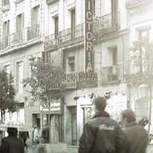 Victoria I is a classic hostel in the very heart of Madrid, it will enable its guests to find everything they need to make their stay as pleasant as possible. 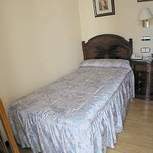 All rooms include services like telephone, satellite television and heating and air-conditioning. 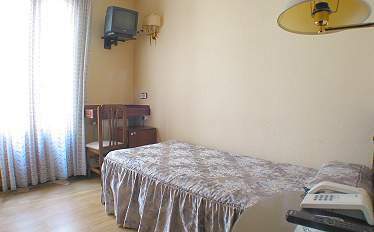 It offers accommodation for all budgets. 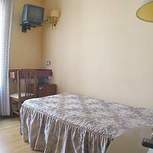 If you are looking to experience the authenticity of the place, its streets, and wants to visit its undiscovered corners, this establishment will offer you the perfect location for it. 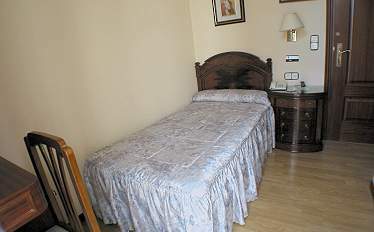 Its location enables easy access to the different historical and cultural places of interest in the area.